Bethlehem Christian Church was founded in September, 1832. We had a celebration worship service on Sunday, September 23, 2007, beginning at 10:00 am. The legal-size program for that service can be downloaded by clicking here. The official attendance for this worship service was 326. 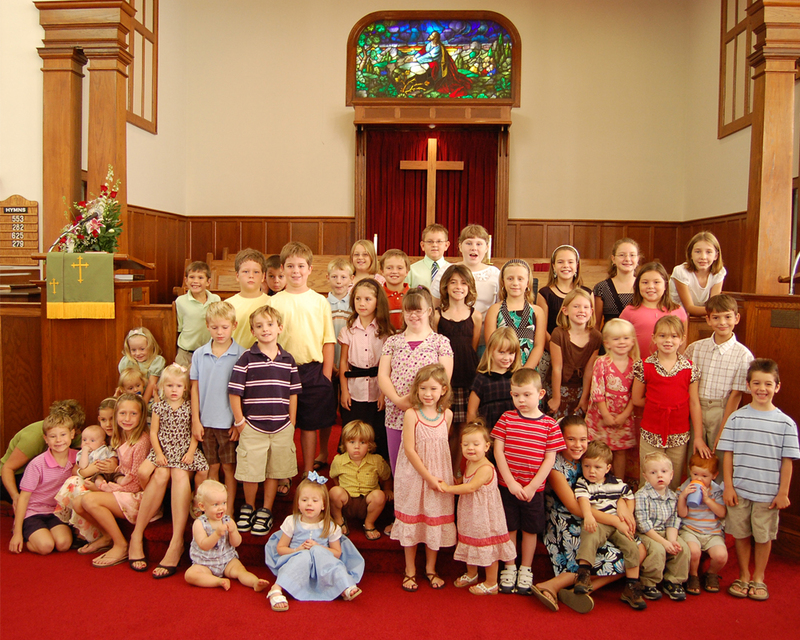 After the service, a congregational photograph was taken, along with a photograph of the choir and of the small children in attendance (see thumbnails). While the photograph was being taken, we handed out a chronology of events in the first 175 years of our church's history. After the photograph, a covered dish lunch, attended by approximately 200 people, was served in the Fellowship Hall. On the tables were commemorative placemats showing two of the four church buildings and all of the pastors for whom we had photographs at that time. After lunch, we held a hymn and remembrance service where members and a former minister shared their memories of Bethlehem. To close the day's events we gathered in the cemetery to read a poem composed by Rev. Jeremiah W. Holt, who served the church for thirty years and was Pastor Emeritus. It had been originally read at the homecoming and memorial service on May 17, 1902. The pastor dismissed the congregation with prayer. Portrait photos courtesy of church member Nathan Simpson, Jr. 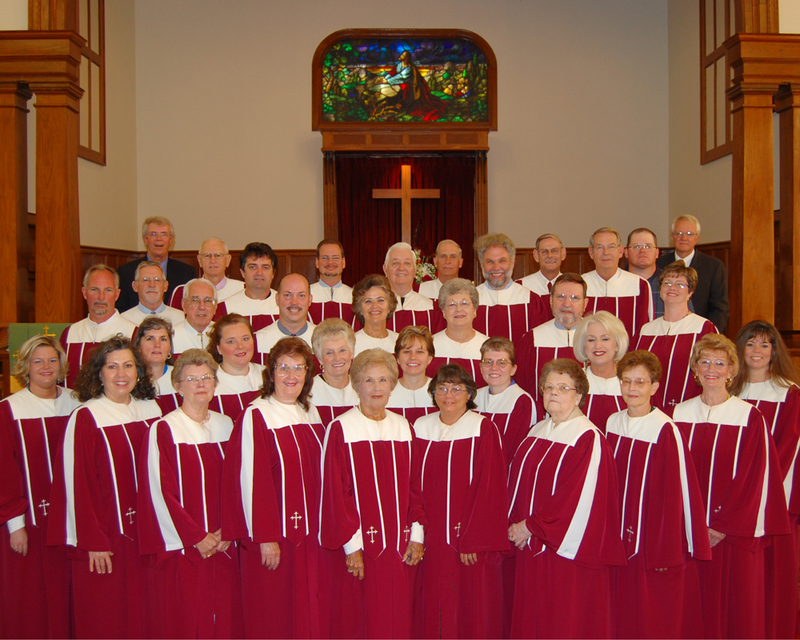 The September 23, 2007 service was the culmination of a year of events designed to teach the members about their history. At the beginning of the year a bulletin board was put up in the southern end of the education wing hallway with pictures of all twenty of the churches called pastors and six of the itinerant pastors. Each of the eight months of 2007 preceding the September celebration featured monthly history services. The January service included hymn lyrics by James O'Kelly, the founder of the Christian church in the South. Claudette Ross displayed Rev. O'Kelly's Bible. Dan Danieley gave the first monthly history service speech, on the founding of Bethlehem. 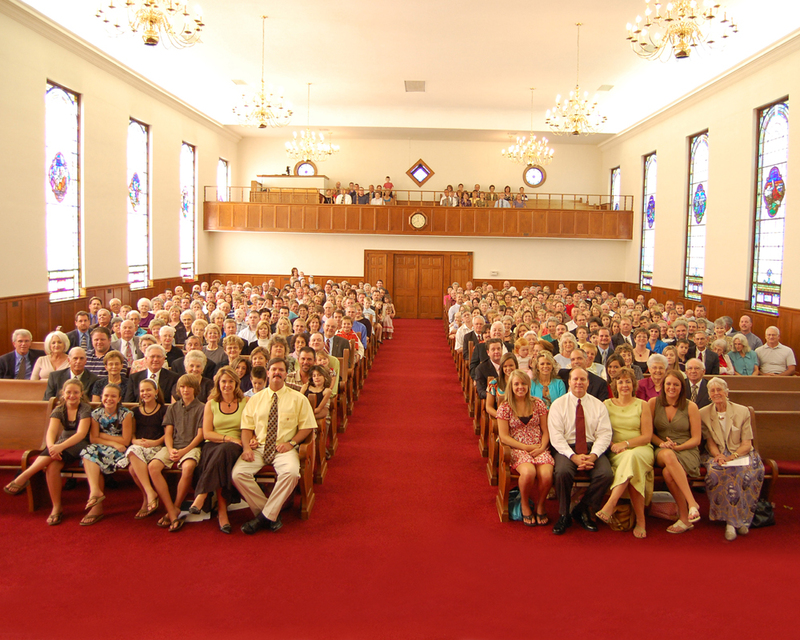 The February through August services included speeches (linked below) by church members on episodes of interest from the seven twenty-five year periods in the church's history, from 1832 to 2007. At the June service there was a handout listing all the memorial gifts for the current sanctuary/education building. On August 12th, August 26th, September 2nd, September 9th, and September 16th, Rev. Gilbert gave a series of five sermons on the cardinal principles* of the Christian church. - The Holy Bible is our only rule of faith and practice. - The Lord Jesus Christ is the only head of the church and our only Savior. - Christian character is a sufficient test of fellowship and of church membership. - Christian is a sufficient name for Christ's followers. - Individual interpretation of the Scriptures is the right and privilege of all Christians. - All the followers of Christ shall be united as one, even as Christ wished and expressed in prayer.